Located on Seahawk Circle off of International Parkway this property is a 1,400 SF second floor endcap office. 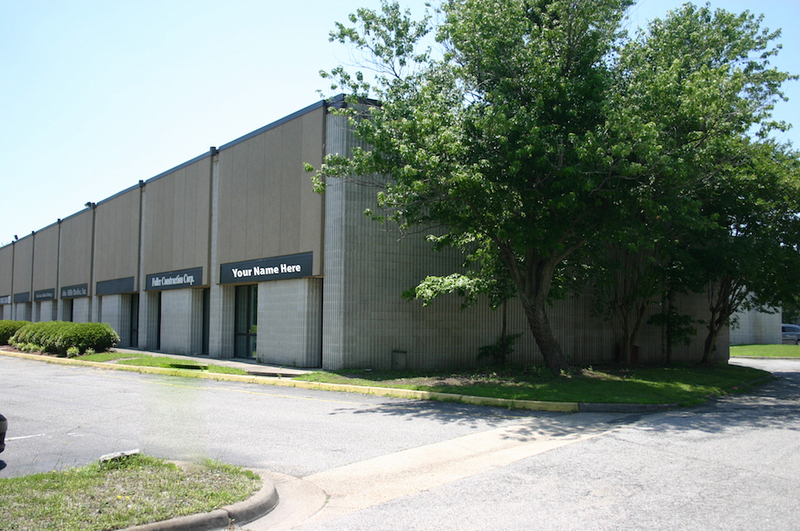 Great location with prime access to Lynnhaven Mall (0.25 miles) and I-264 (1.6 miles). This property comes with a first floor private entrance, security system, restroom within office space, and signage available above the door.